A new lawsuit intensifies the rivalry between clear aligner companies. The two companies involved in the federal lawsuit are 3Shape and Align Technology. 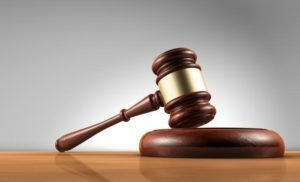 The suit is specifically against Align Technology for allegedly illegally blocking the competition in the marketplace for scanners for orthodontic treatment. Align Technology is the manufacturer that makes Invisalign brand clear aligners. The California-based company also created the iTero intraoral scanner that is used to create Invisalign aligners. The company 3Shape alleges that Align Technology is illegally forcing dental professionals to purchase Aligns intraoral scanner and holding on to their Monopoly of clear aligners. The company 3Shape is also alleging that Align Technology is prohibiting competition that would result in increased choices for patients at less of a cost. Align Technologies announced last month that they decided to terminate their Invisalign interoperability contract with the Denmark-based company 3Shape. 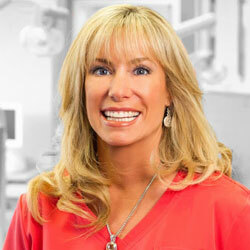 Align also advised they will no longer accept digital scans for new Invisalign treatment from TRIOS scanners. The company made the decision due to two lawsuits it launched against the company 3Shape, which includes six patent infringement lawsuits that asserted 3Shape’s TRIOS Intraoral scanning system along with dental system software which infringed on Aligns patents. Align Technology was contacted multiple times for a response. The company did not respond to the numerous requests for comment, but a representative responded to email questions. Vice president of corporate and communications for Align Technology, Shirley Stacy replied that less than 1% of their dentist was affected by the discontinued acceptance of TRIOS scanners buy Align Technology. The outcome of the lawsuits is expected to resolve the situation between the two companies.